Stema Tech produces multi-impression tool dies for the construction of the iron core of the motors used in the manufacture of each household appliance. From washing machines to refrigeration compressors, without neglecting small engines for portable appliances, completely covering every domestic need. The industry in general requires, for the increasing improvement of the performance of its products, electromechanical components such as transformers, reactors, coils, magnetic cores etc. 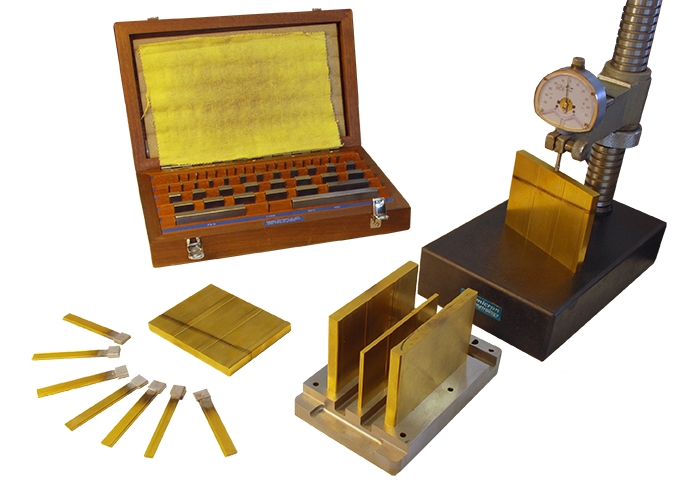 Stema Tech meets all these requirements by making tool dies for punching the laminations used in them. 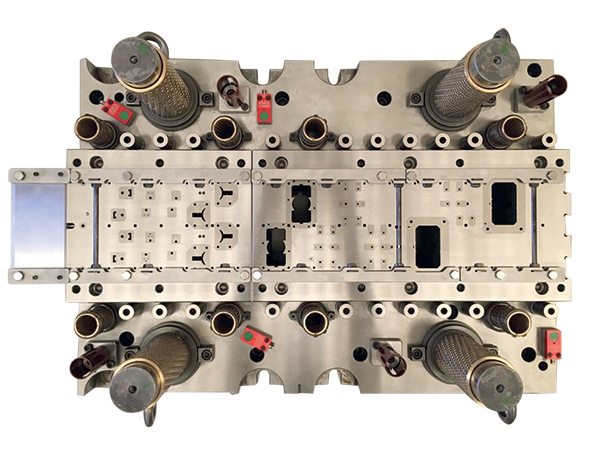 Stema Tech develops in collaboration with its customers molds with innovative technological solutions to meet the needs of the automotive production chain, which requires very high quality, production and safety standards. 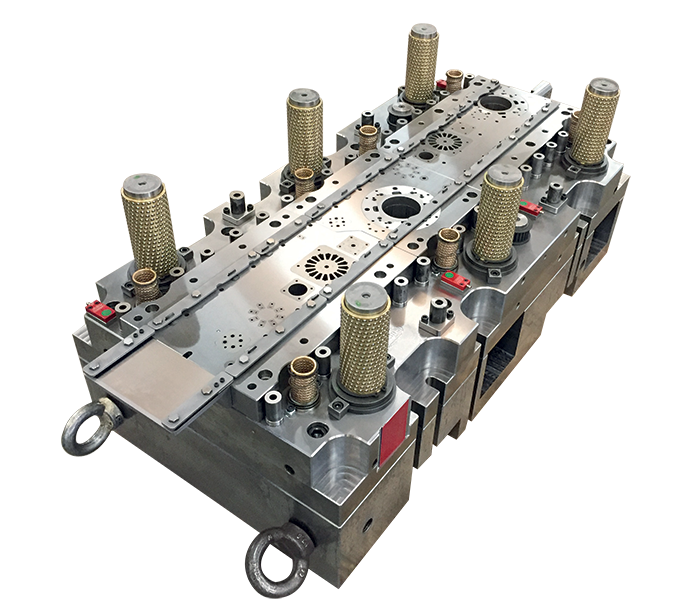 Stema Tech's know-how and innovation are integrated into a wide range of targeted solutions, making Stema Tech a strategic and unique partner for the tailor-made production of the most complex equipment. 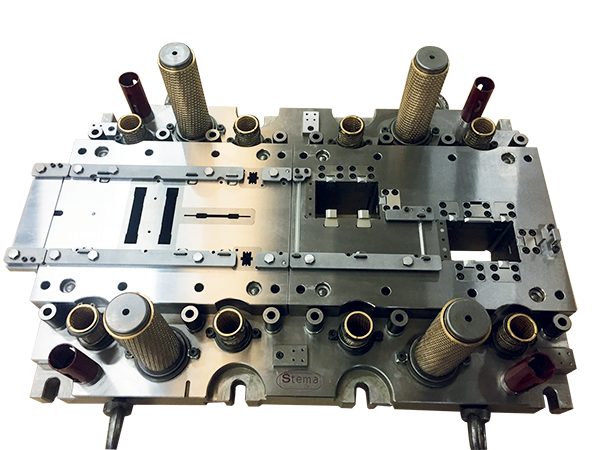 The experience gained over the years, the use of latest-generation 3D design software, the use of machinery at the highest levels of precision and efficiency, allow Stema Tech to create molds for aluminum die-casting for products in the electromechanical sector and for industry in general. 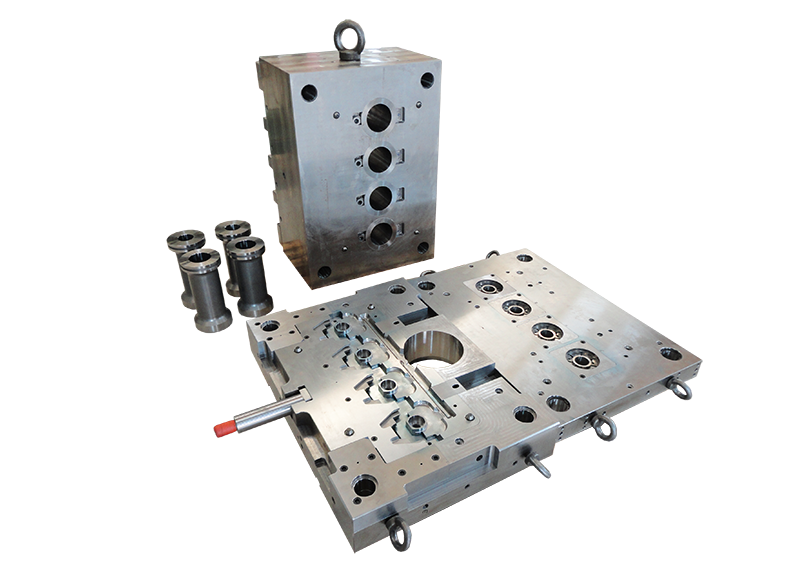 With the same technologies Stema Tech creates plastic molds for the various applications of this sector. Great attention is also paid to satisfy the urgencies of customers, neither for spare parts of the tools built by Stema Tech, or for special design requests. An efficient department, with dedicated personnel and machines, realizes in a very short time the required details, avoiding machine stops to the customers, and the costs that would derive.